How Did Lucas Giolito Revamp His Arm Action? What’s The #1 Thing Most High Velocity Pitchers Do? 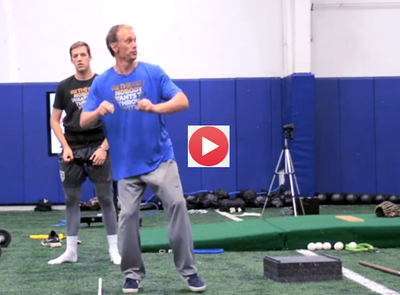 3 Pitching Velocity Checkpoints That Require Your Immediate Attention! Stride Length 100% – No Velocity Increase – Why? Perfect for Players, Parents, and Coaches!